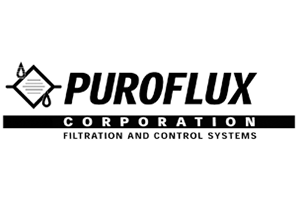 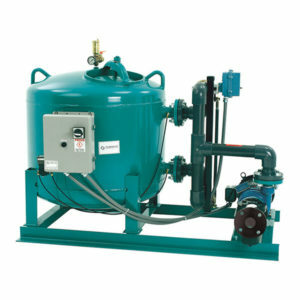 Puroflux offers a wide variety of filtration products to satisfy most applications. 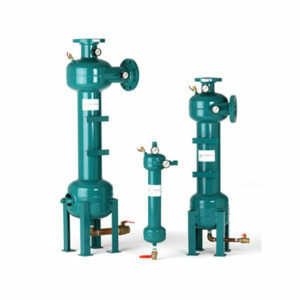 Standard units are designed to handle a multitude of pressures and flows. 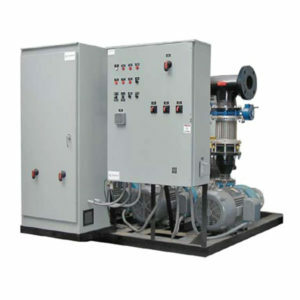 Systems can be engineered upon request to fit specific applications and configurations.